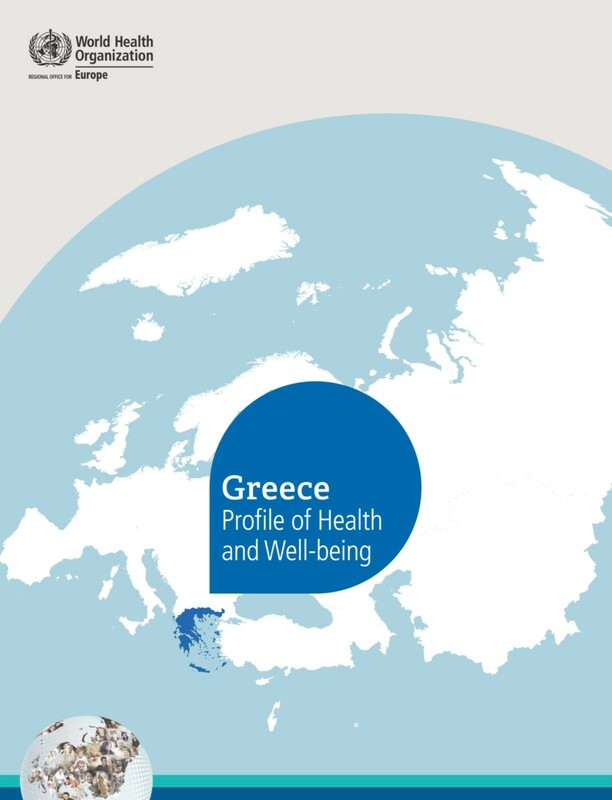 This publication, the first in a new series of profiles of health and well-being, presents an analysis of the state of and trends in health in Greece. Although Greece had been among the countries with the best health status in the WHO European Region, health improvements were falling behind those in other countries that belonged to the European Union before May 2004 (EU15)--well before the current economic crisis--and progress towards the targets of the Health 2020 policy framework is mixed. Historically, the Greek population has been one of the healthiest in Europe. As a result of the continuing economic crisis, the widening gap in health status and the absence of national health policies aligned with Health 2020, inequalities are likely to increase and progress towards and achievement of Health 2020 goals might be jeopardized unless decisive proactive measures are taken soon.